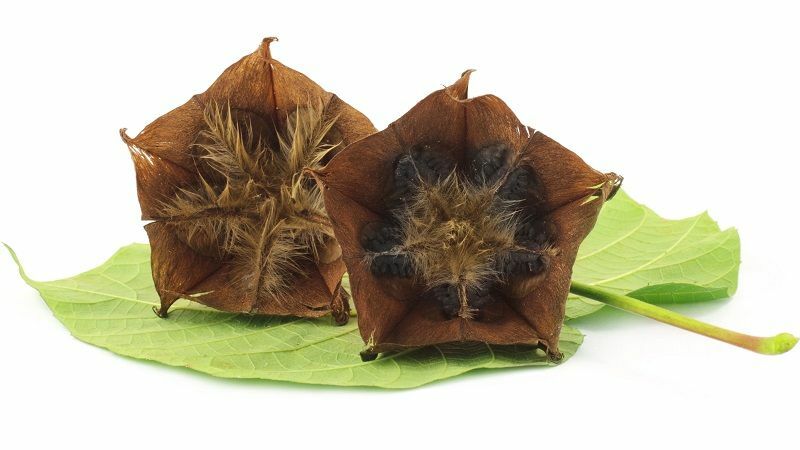 Botanically, Abroma Augusta is name given to Indian medicinal plant known as Ulat Kambal in Hindi and Devil’s Cotton in English. Abroma Augusta has beneficial effects in uterine disorders, dysmenorrhea, arthritic pain, rheumatism, and diabetes. It also relieves headache associated with sinusitis. * STERCULIACEAE Name for family is not accepted with current taxonomy. STERCULIACEAE is wrongly written in some of ayurvedic textbooks and Indian herbal pharmacopoeia. Now, ABROMA AUGUSTA is added in MALVACEAE family. The roots and root bark is important medicinal parts of Abroma Augusta. The roots are used in ayurvedic medicines and Indian traditional remedies due to uterine tonic, uterine stimulant, anodyne, and emmenagogue actions. 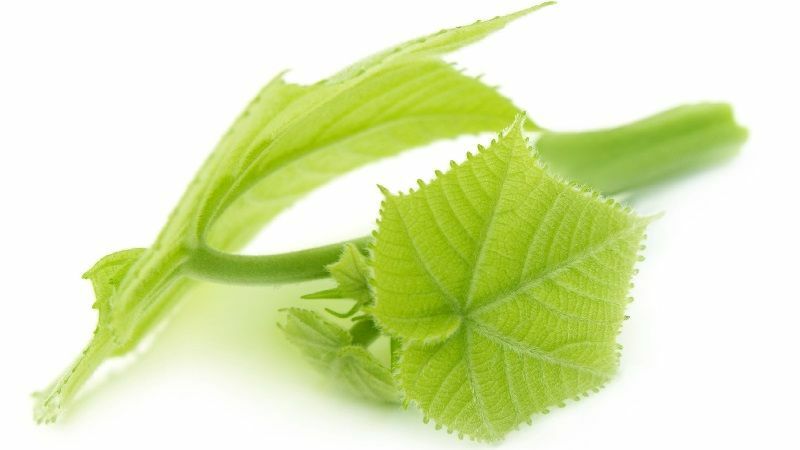 In rare cases, leaves and stems are also used for demulcent purposes. Abroma Augusta has following healing properties. Abroma Augusta (Ulat Kambal) is helpful in following health conditions. Abroma Augusta (Ulat Kambal) is good ayurvedic remedy for all above listed diseases. Here are some most common uses and benefits of Abroma Augusta. The root bark of Abroma Augusta (Ulat Kambal) regulates the menstrual periods. The possible action is on hormones, which also stimulate ovulation. It is beneficial in both primary and secondary amenorrhea. It stimulates ovaries and influence hormones by which it can help starting periods. In these diseases, root bark powder of Abroma Augusta (1 to 3 grams) and black pepper (125 to 500 mg) are given with water until the periods start. After that, this remedy is started 7 day before expected date of menstrual period and given up to 4 days after periods to regulate the monthly periods for at least 4 months. Ulat Kambal Root bark is also effective in painful periods and premenstrual syndrome. For treating these diseases, root bark powder is given 3 to 7 days before expected date of periods and until bleeding stops. However, Abroma Augusta is rarely found in ayurvedic medicines for rheumatoid arthritis, but it has anti-inflammatory properties, which help decreasing joint inflammation and swelling in patients with rheumatoid arthritis. The root bark dosage of Abroma Augusta (Ulat Kambal) should not exceed from 6 grams per day. Generally, fresh roots are used for making decoction and root juice is rarely used due to its availability, but it is more effective and has instant results. Abroma Augusta (Ulat Kambal) is POSSIBLY SAFE under the supervision of ayurvedic physicians. In some cases, it can cause following side effects. Side effects of Abroma Augusta are not common and they may occur in some rare cases. Abroma Augusta (Ulat Kambal) in Pregnancy and breastfeeding is UNSAFE. It may increase the chances of spotting and bleeding in pregnancy.